The Canadian province of Quebec that runs and manages its own immigration plans is always a step ahead of others, in terms of making BIG changes and exploring new horizons, to further improve the manner skilled and economic migrants are welcomed in the province. 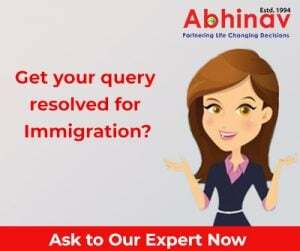 No wonder, the different Economic Immigration Programmes run by the local government are considered revolutionary and path-breaking visa schemes with far reaching results. This takes us to the latest news on the subject! 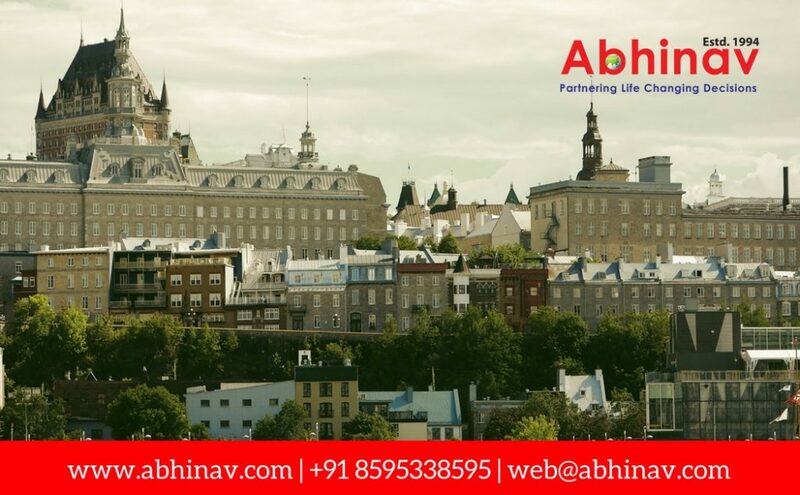 In an important development that may allegedly influence the numerous Quebec immigration motivated aspirants eventually, the Quebec Administration has lately brought out a draft regulation delineating the planned regulatory changes to the Regulation Respecting the Selection of Foreign Nationals. Allegedly, the said improvements will have a crucial effect on the different categories up-of-grabs, to be chosen and qualified for Permanent Residency in the country, comprising the Quebec Skilled Workers Programme (QSWP), the Quebec Immigrant Investor Programme (QIIP), and the Quebec Immigrant Entrepreneur Programme (QIEP), besides the Quebec Self-Employed Worker Programme. As per the latest information on the subject, in the wake of the closure of the intake period on February 23, this year, the investor scheme in question is presently shut down and will continue to be so until August 15, this year. Though a date for reopening ought to be made public in the future, it won’t be later than August 2018. It means that by August of this year the date for reopening will be out. As per the available information, major amendments–in terms of qualification & conditions–are proposed in the Draft Regulation. Must have received the passing total provided for in the Regulation respecting the weighting valid for the selection of the overseas people. In agreement with the preceding QIIP, the worth of the overseas person net assets excludes any amounts obtained, via donation or gifts during the 6 months previous the submission of the petition. It will also be possible for the overseas person to resort to his escorting significant other or de facto spouse, to fulfill the net asset qualification threshold of 2,000,000 Canadian Dollars. In both the situations, the person from abroad will have to get the passing total under the province’s point arrangement, and present a business plan that will have to be sanctioned by the administration. In the component-2, it will be compulsory for the overseas person, who makes a business, to have and manage not less than one-fourth of the equity of that enterprise though the equity stake jumps to 51% in the case of the enterprise procurement. Significantly, the offered regulation excludes a language condition denoting that it will not be required and mandatory for the overseas people to establish the knowledge of the French or English, to have the eligibility for either of the business plans. Reportedly, additional information involving the said schemes, comprising the share of quota, passing total, and the precise start date, are likely to be declared soon.